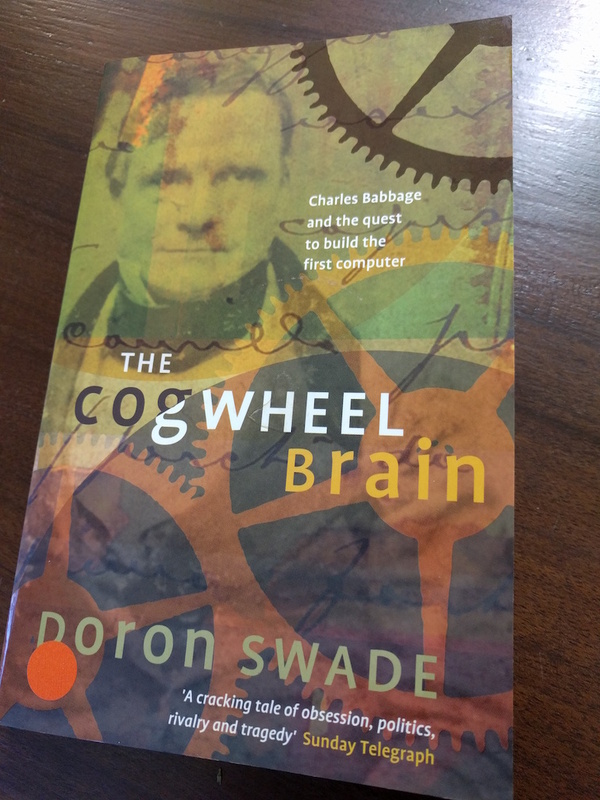 A history of computers and what we owe to Mr Charles Babbage's desire to get things right. Yours for $14. 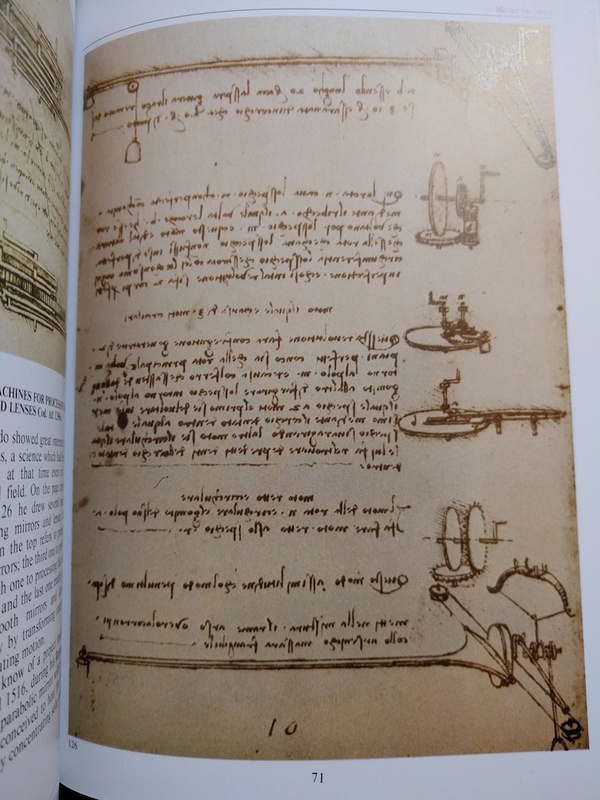 Or go further back in time to check out Leonardo da Vinci's efforts, including his crazy mirror writing. Yours for only $12.